The MMRF is thrilled to announce new funding for three ground-breaking and collaborative immunotherapy research programs lead by renowned myeloma researchers. This funding kicks off Phase 1 of our Immunotherapy Initiative, a $15 million, 3-year program focused on creating Networks of Excellence. The MMRF convened leading cancer immunology experts from academia, the pharmaceutical industry, and government to identify the areas of greatest potential and urgent need in immunotherapy to determine the Initiative’s areas of focus: provide standardized immune testing to pre-select patients most likely to benefit from specific immune treatments, identify resistance mechanisms to current immunotherapeutic approaches, and to rapidly accelerate promising combinations of immunotherapies for the treatment of myeloma. The MMRF has built and analyzed the largest genomic data set in any cancer today. Genomics is only part of the solution. To truly make precision medicine a reality, we must build upon our success and harness the immense power of immunology. Together, immune and genomic data will provide what we need to make precision medicine possible for all patients. 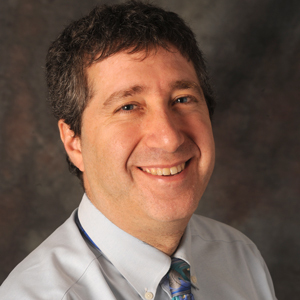 Dr. Avigan is a Professor of Medicine and the Section Chief of Bone Marrow Transplantation and Hematologic Malignancies at Beth Israel Deaconess Medical Center. 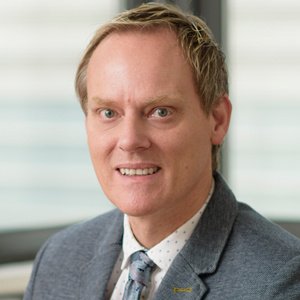 His project will focus on the development and advancement of novel immune therapy (drug) combinations of CAR-T and personalized vaccines into clinical trials and the identification of factors that predict patient response or resistance to immune therapy. 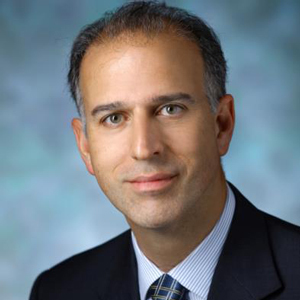 Dr. Borrello is an Associate Professor of Cellular and Molecular Medicine at Johns Hopkins University School of Medicine and the Medical Director of the Cell Therapy Laboratory at Johns Hopkins Kimmel Cancer Center. His project seeks to understand the role that the patient’s immune system and tumor bone marrow microenvironment play in disease progression, especially in high risk myeloma and resistance to immunotherapy. This data will be used to develop an immune cell scoring system to predict patient response to immune therapies. Dr. Landgren is the Chief Attending Physician of Myeloma Service at Memorial Sloan-Kettering Cancer Center. His project is a detailed characterization of the genetic, protein and serological features in patients and their tumors to identify factors predictive of their response to immune therapy and to identify new therapy targets. Each proposal addresses different, yet equally critical questions in myeloma biology. The winning proposals were selected after peer review by recognized experts in immunology and myeloma research. Pending a successful completion of this first phase of funding, the second phase of this Initiative will translate the findings from these projects into novel immune clinical trials.